Do you have an Earthquake Strategy? In India, we generally wake up after a disaster. And go back to the old ways as soon as the news is old. As a nation, we have an attention span of a grasshopper. Every earthquake tremor should be a wake up call, because you might not get another one. Delhi, which falls under the Zone IV of Seismic Danger, is the second most dangerous place to live, you know, seismically. This means Delhi is prone to earthquakes as high as 7-7.5 on Richter Scale. Bhuj earthquake, one of the biggest earthquakes that have hit India in the recent history was a 6.9 on Richter scale. We have been lucky so far, that no major earthquake has struck Delhi yet. Especially, the Yamuna river and the adjoining areas have a high risk of earthquake. East and northeast Delhi are the most vulnerable because the soil in these areas is alluvial (smooth and unconsolidated). Usually the area along rivers is more vulnerable because of the loose soil… the water content in the soil also matters. Also, though, the national capital is about 300 km from the Himalayan collision zone but the tremors there could have an effect here. An earthquake above 5 Richter scale can cause major damage in the national capital. You should not panic, but being unprepared is foolishness considering natural disasters neither can be predicted nor can be controlled by any means. We have seen what has happened in Fukushima (Japan), which practically eats and drinks earthquakes. There is a need for a re-look at Delhi’s town planning. After Gujarat earthquake in 2001, the town planning there has been tremendously changed but Delhi, which is prone to frequent mild tremors, is yet to learn its lessons. It is high time we constructed earthquake-resistant buildings. Not just the Centre, but State Governments should also bring in stringent building by-laws. Senseless construction of buildings should be avoided and at least one foot distance between two building should be maintained. What to Do Before an Earthquake? Don’t leave heavy objects on shelves (they’ll fall during a quake). Learn the earthquake plan at your school or workplace. Stay calm! If you’re indoors, stay inside. If you’re outside, stay outside. If you’re indoors, stand against a wall near the center of the building, stand in a doorway, or crawl under heavy furniture (a desk or table). Stay away from windows and outside doors. If you’re outdoors, stay in the open away from power lines or anything that might fall. Stay away from buildings (stuff might fall off the building or the building could fall on you). Don’t use matches, candles, or any flame. Broken gas lines and fire don’t mix. If you’re in a car, stop the car and stay inside the car until the earthquake stops. Don’t use elevators (they’ll probably get stuck anyway). What to Do After an Earthquake? Check water, gas, and electric lines for damage. If any are damaged, shut off the valves. Check for the smell of gas. If you smell it, open all the windows and doors, leave immediately, and report it to the authorities (use someone else’s phone). Turn on the radio. Don’t use the phone unless it’s an emergency. Stay away from beaches. Tsunamis sometimes hit after the ground has stopped shaking. 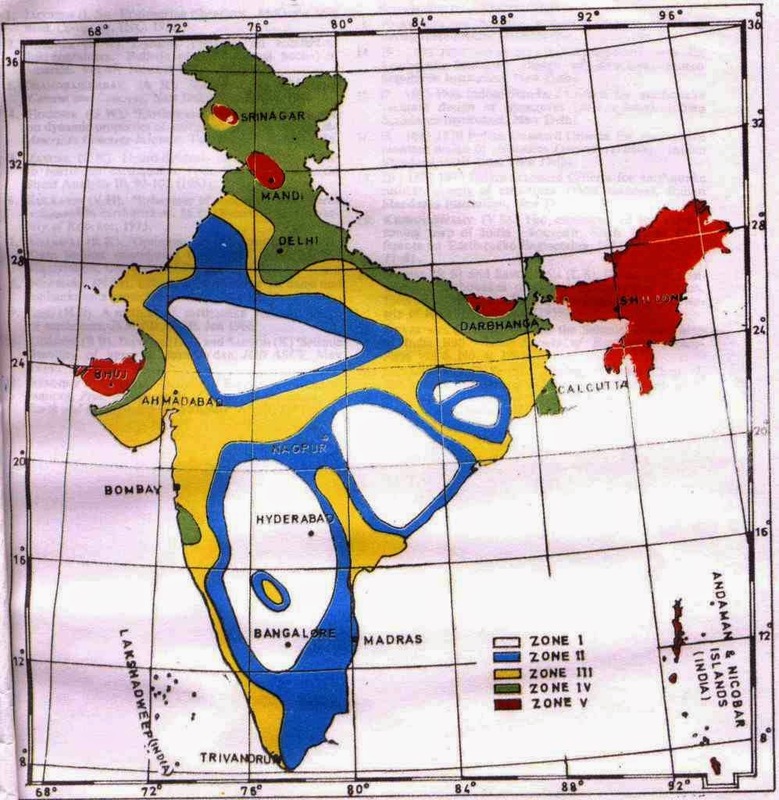 Indian Exponent: Do you have an Earthquake Strategy?